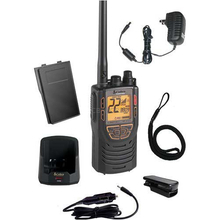 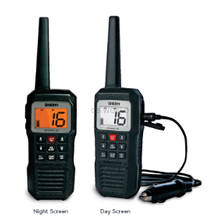 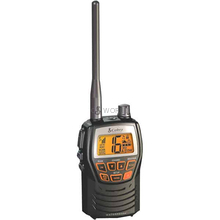 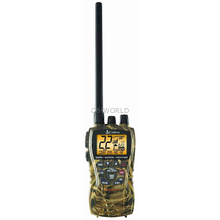 Marine Radios at CB World! 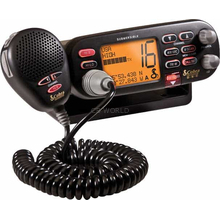 When you are out on the water, having the right equipment is essential. 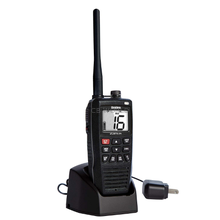 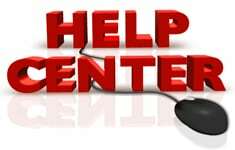 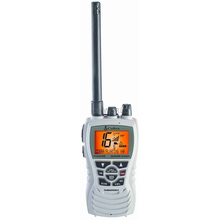 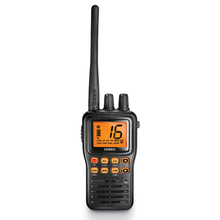 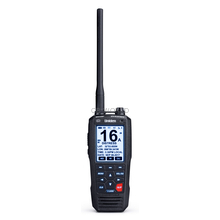 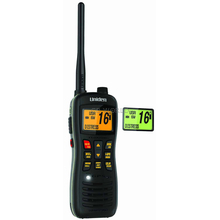 You'll find a good variety of marine radios such as VHF radios, submersible radios, floating radios, GMRS radios and more!